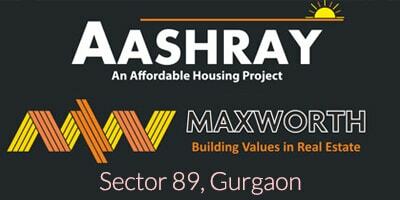 1 & 2 BHK Affordable Flats @ Rs 12 & 22 Lacs Onwards. Sohna Road Gurgaon. Continual effort of Haryana Government, authority and builders has resulted in the revolution of the infrastructure in Gurgaon, Faridabad and other cities of the state. Private builders have adorned the real-estate infrastructure in different areas of Delhi NCR comprising Gurgaon, Faridabad, Noida and Greater Noida, on the other hand the Haryana Government has also launched affordable housing projects in great locations which are very close to South Delhi and Dwarka Expressway Gurgaon. Haryana Governments Affordable Scheme, Huda Scheme, Affordable Housing Dwarka Expressway and One BHK affordable housing in Gurgaon are some of the schemes which can be the best options for those people looking for affordable housing project. At Orion Realtors, we take great care to make the property deal with Haryana Governments Affordable Schemes, a stress-free affair with trust, loyalty and transparency. 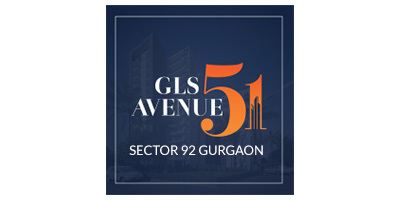 We understand that buying a property in Gurgaon / Delhi NCR is a big task for most of the people, and this needs great knowledge about the locality and projects to meet the buyers’ requirement suitably. 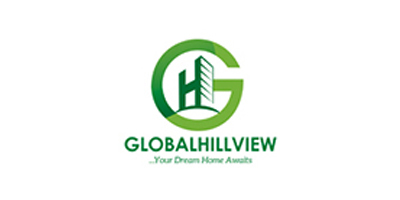 We aim to help them understand the plan and buy their property considering various aspects. We professionally assist you in making a plan, understanding your requirement, choosing the best location and in finding the best project like Affordable Housing Dwarka Expressway in the desired location. We come up with in-depth knowledge of Delhi NCR locality and industry norms which are required to follow during the deal. Our dedication to make every deal safe, secure and profitable is what makes us able to earn the trust of customers. And this trust builds an everlasting relationship. 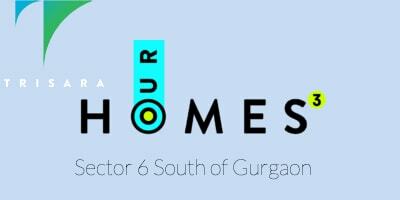 Whether you are looking for your dream home under the affordable housing scheme launched by the Haryana Government (Huda Housing Scheme) or you require luxury home, villa, furnished apartments or plots, we will prove to be the great help. As a trustworthy real estate company, we offer reliable services to help you in property management, Property Sale purchase, renting and leasing, documentation, etc. When you think to invest your hard-earned money, we come up with our investment services to make your property investment successful ensuring the best return of Investment. We are currently in the process of revising our website in consonance with the Real Estate (Regulation and Development) Act, 2016 and the Rules made thereunder ("RERA"), which have been brought into effect from 1st May, 2017. Accordingly, none of the images, specifications, photographs, projections, details, descriptions or other information that are currently available and/or displayed on the website should be deemed to constitute an advertisement, solicitation, offer for sale etc. for an apartment/unit in any of these projects. You are therefore required to verify all the details, other relevant terms independently with the company prior to concluding any decision. 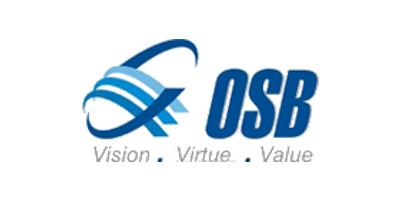 The Company under no circumstance will be liable for any expense, loss or damage including, without limitation, indirect or consequential loss or damage, or any expense, loss or damage whatsoever arising from use, or loss of use, of data, arising out of or in connection with the use of this website.